Once EasyCart is installed, activated and registered, setting up only takes a couple of minutes. The entire system runs on 3 WordPress pages, the store, cart, and account; and EasyCart sets this all up for you. These key pages will run the entire shopping cart system and allow you, the site owner, to design and configure how you wish for these 3 areas to appear on your menus and pages. When you activate WP EasyCart, the plugin will create 3 new pages for you automatically in WordPress. 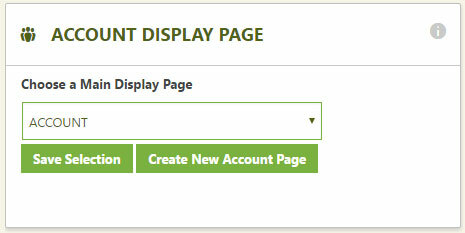 You can view your WordPress pages and see the store, cart, and account pages. Each will contain shortcode [ec_store], [ec_cart], and [ec_account] respectively on those pages. You do not need to do anything, other than understand that is how the entire shopping cart system operates, on these 3 pages. WP EasyCart will also connect those 3 pages within your settings -> initial setup panel located below. 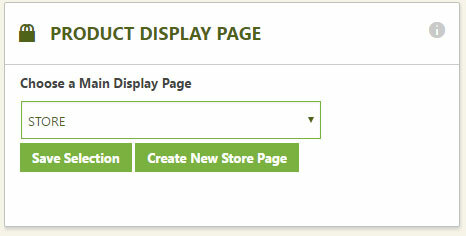 Notice how each page is selected and designated as the store, cart, and account page. Note: There is nothing necessary on your part here, we are simply showing you how the setup process automatically did these features for you and setup your entire shopping cart. EasyCart also offers you a quick way to test it’s looks and performance by installing several sample products and orders into your EasyCart installation. 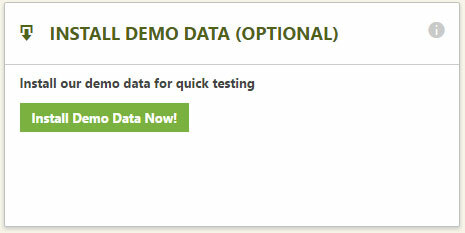 Just click ‘Install Demo Data Now!’ and the demo data will get installed. **Note: If you use our uninstall demo data button, it will remove all products and orders, including ones you have built. If you want to keep products you have constructed, then manually delete our demo products rather than uninstalling here! Now that you have EasyCart setup and installed, you can begin playing with adding products, or designing the frontend by placing the store, cart, and account on your menu. There is a lot of setup that can go into eCommerce, but we try to make it easy. Here is a quick list of things that should be constructed and completed before going live with your store. Have you setup a payment provider? Have you designed your store? 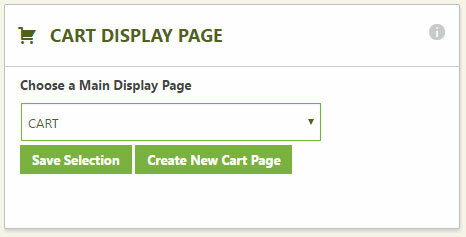 Have you added the store, cart and/or account links to your menu system? Have you tested the entire ordering process? EasyCart is meant to be a low cost solution for WordPress that gives you extremely flexible options. We provide support for our software as long as you are an active support & upgrade member. You may log into www.wpeasycart.com -> My Account anytime to view how many days of support & upgrades you have left, purchase more support credits, submit support tickets to our technicians, and get support should you need it.